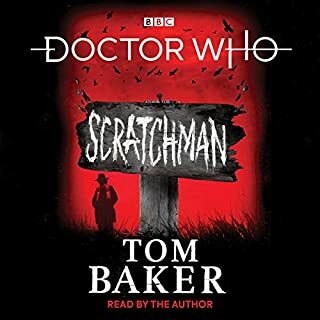 Freema Agyeman, Reggie Yates, Adjoah Andoh and Will Thorp are the readers of these eight original stories featuring the 10th Doctor and Martha, as played on TV by David Tennant and Freema Agyeman. 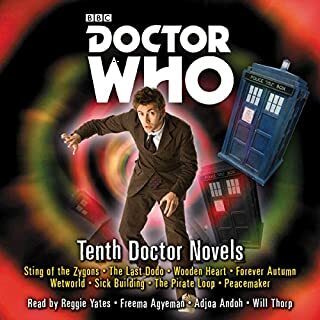 The titles are; Sting of the Zygons by Stephen Cole, The Last Dodo by Jacqueline Rayner, Wooden Heart by Martin Day, Forever Autumn by Mark Morris, Wetworld by Mark Michalowski, Sick Building by Paul Magrs, The Pirate Loop by Simon Guerrier, and Peacemaker by James Swallow. 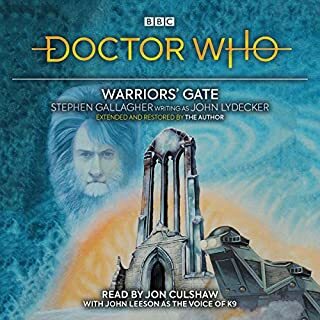 John Barrowman, Eve Myles and Gareth David-Lloyd star in seven full-cast BBC Radio 4 dramas based on the hit BBC TV series. In 'The Devil and Miss Carew' by Rupert Laight, Gwen and Rhys are involved in a nursing home mystery. 'Submission' by Ryan Scott finds the Torchwood team at the mercy of a hungry alien at the bottom of the sea. Finally, 'The House of the Dead' by James Goss sees a special séance being held at the most haunted pub in Wales. 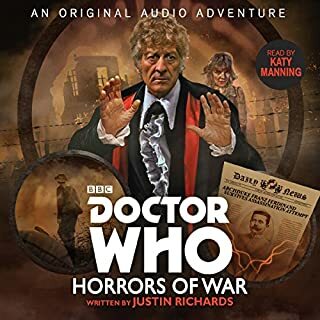 With a guest case including Freema Agyeman, Tom Price, Martin Jarvis and Rosalind Ayres, it includes a bonus behind-the-scenes feature, "Torchwood: All Access". Duration: 5 hours 25 mins approx. It was so good to have the cast of Torchwood back together again. 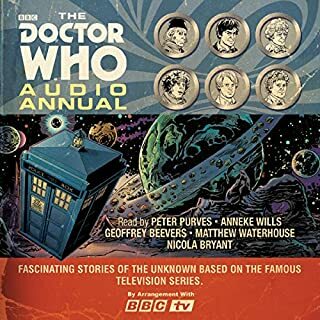 The stories were very good, I thought and very well performed. The last story was a total surprise! Highly recommend. the episodes were just like the show. I'm glad they're wrapped in two different segments instead of trying to stretch this out into longer stories. 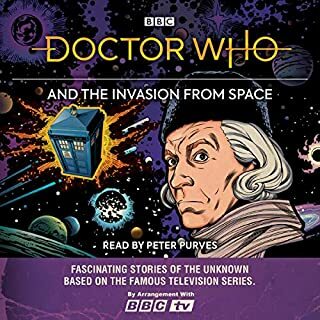 I like the fact they brought the original cast back for the stories. It was great to hear these familiar voices! The stories were fine, some better than others, but I was listening to spend time with old friends, not to listen to complex plots. There were some reallllllllly sad bits at the end, to be fair. 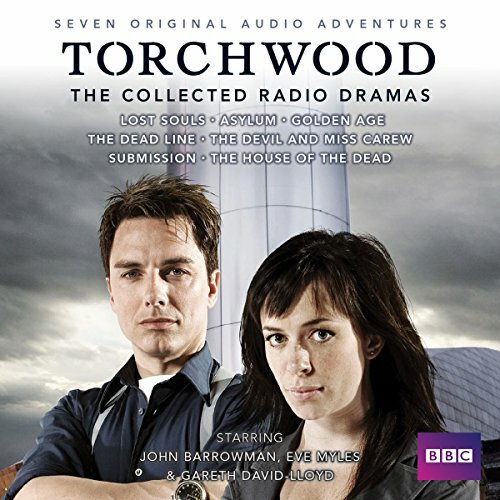 I loved the TV series Torchwood and this Radio show lives up to it. It tells the story of Torchwood after the TV series ended. I love the full cast of characters and special effects. 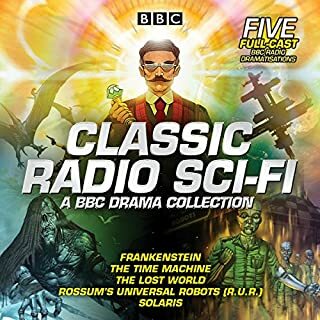 Since it is a radio production, the stories are faster paced than most audiobooks. 2 Thumbs Up fit Torchwood Fans!!! I wish that there were MORE of these !! 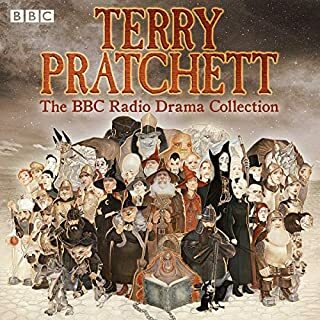 I miss the Show so much that I tried these Audible Shows and they are FANTASTIC! 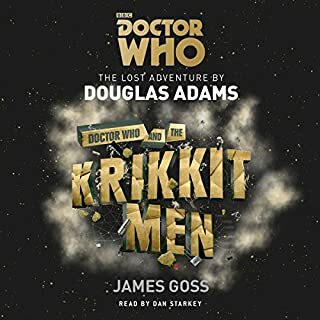 Fun to hear it done by the actual cast members. I read somewhere there will be one with the whole original cast. Will have to find it and purchase next!! 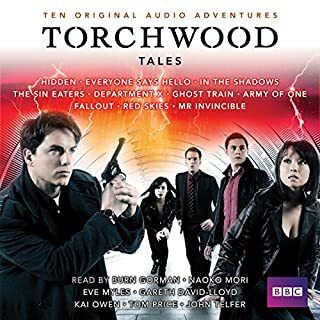 I don't know if I would recommend this to someone who doesn't know anything about Torchwood, but if you're already a fan, it was fun and well-done. Dead Line is a must hear for Ianto fans! 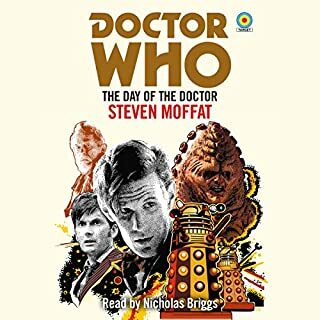 For anyone who is missing "Torchwood"
I listened to this with my husband (also a torchwood lover) while we did other, mindless house chores. I loved that it had so much to listen to, and nothing to look at, because then we can multitask!